This week’s featured collector is Peter Grundtner, from Austria. 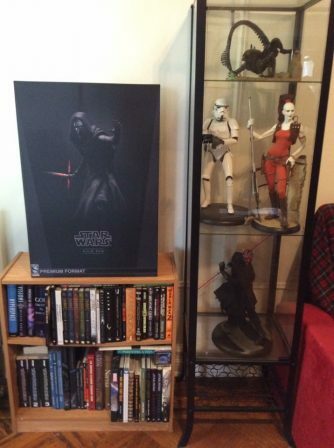 His collection consists of items from Star Wars, Lord of the Rings, Avatar, 300, and Batman. 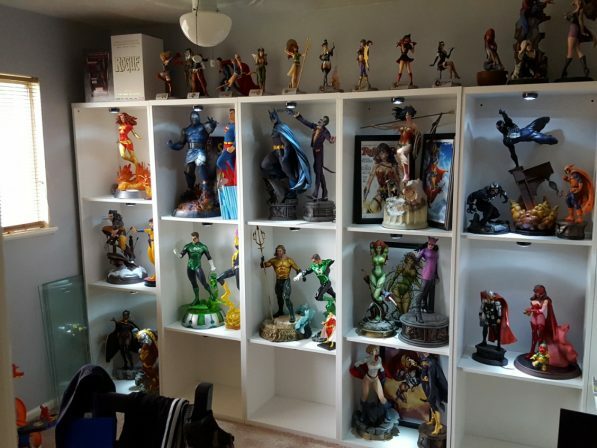 This week’s featured collector is Mark Rivera from New York. 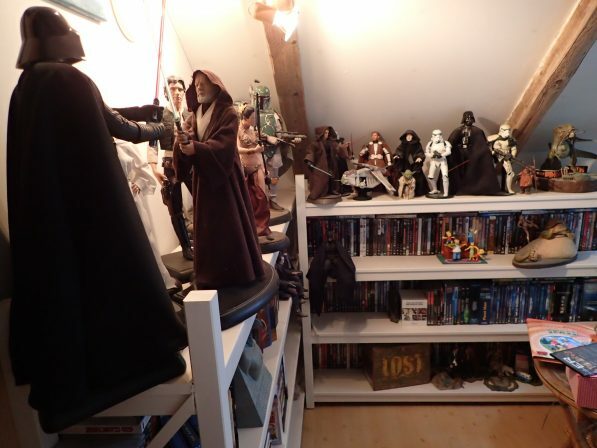 Mark’s collection consists of items like Premium Format Figures and statues from franchises like Star Wars and Lord of the Rings. 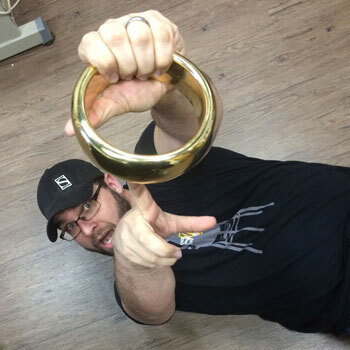 This week’s featured collector is Frank Vasilakopoulos from Texas. Frank’s collection consists of various statues from all kinds of themes of pop-culture. 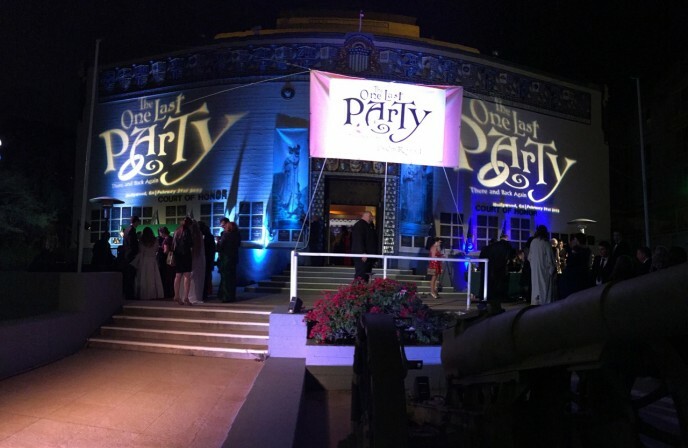 As a toast to all six films in The Lord of the Rings ant The Hobbit trilogies, this year TheOneRing.net and Sideshow teamed up to organize a spectacular final farewell to Middle-earth! 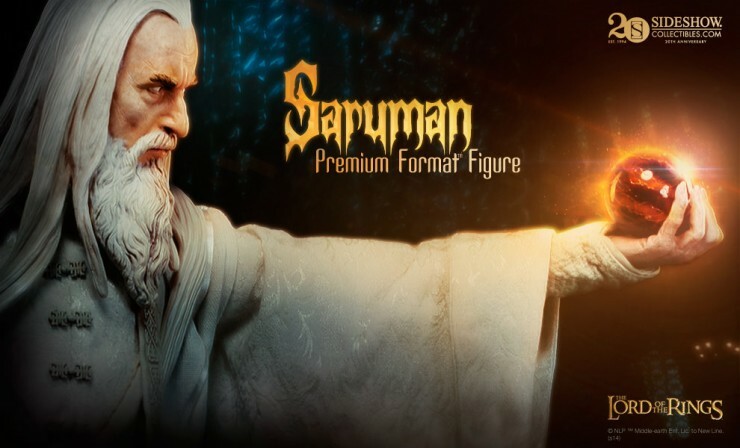 Sideshow returns to Middle-Earth with the Saruman Premium Format™ Figure. 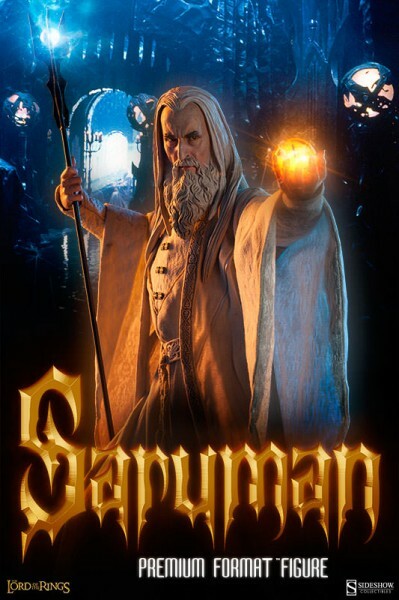 Featuring the Lord of Isengard, Sideshow’s Saruman Premium Format Figure from The Lord of the Rings will be coming soon!